Antennas, RF, Transmission Lines, Oh My! All of these concepts and study topics are covered in depth in amateur radio. 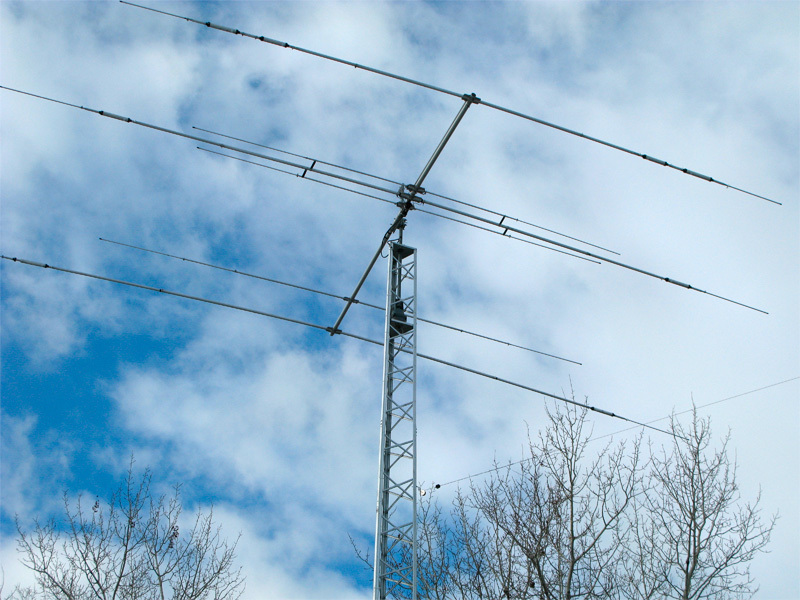 Yagi and dipole antennas, impedance and SWR, polar charts and beamwidth, attenuation and polarizaion are all required subjects on the amateur radio exams. 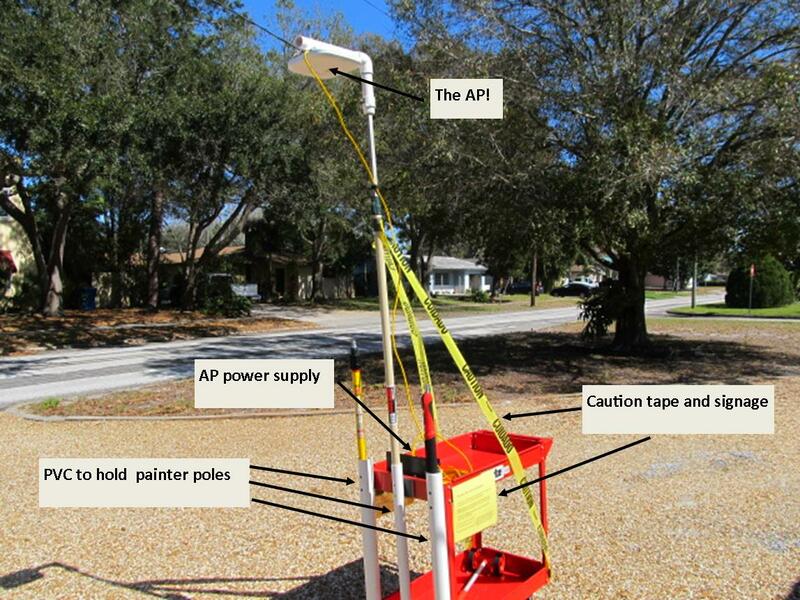 One of the first antennas built by most amateur radio operators is the classic dipole antenna. Measuring the antenna via wavelength formulas, tuning to lower the SWR and knowing how the signal is strong off the broadside of an dipole are all concepts that we cover in ham radio. Seeing how these technologies are explained in another field of study can help boost your knowledge of RF in Wi-Fi. Hams use digital radios too! Phase-shift keying (PSK), BPSK, QPSK and even 64-QAM are all digital radio transmission technologies used by ham radio operators. Packet radio, PSK31, RTTY, PACTOR, APRS and Olivia are all digital modes ham operators use for communication. Check out these ham digital operating modes and see what parallels there are to Wi-Fi–and even take a listen to what these digital transmissions sound like! 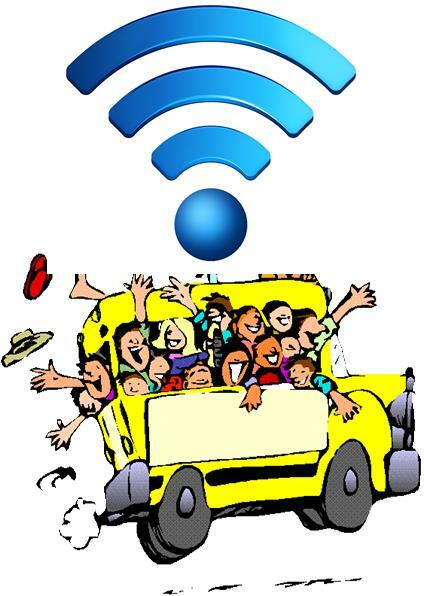 FCC regulates both Wi-Fi and amateur radio. In the US regulatory domain, the Federal Communications Commission monitors both Wi-Fi and ham radio transmissions. You might want to take a look at Part 97, which is the FCC regulations that monitor amateur radio in the US. This regulatory body specifies frequencies, power levels, types of transmissions, etc in a similar fashion that the FCC does for Wi-Fi communications. 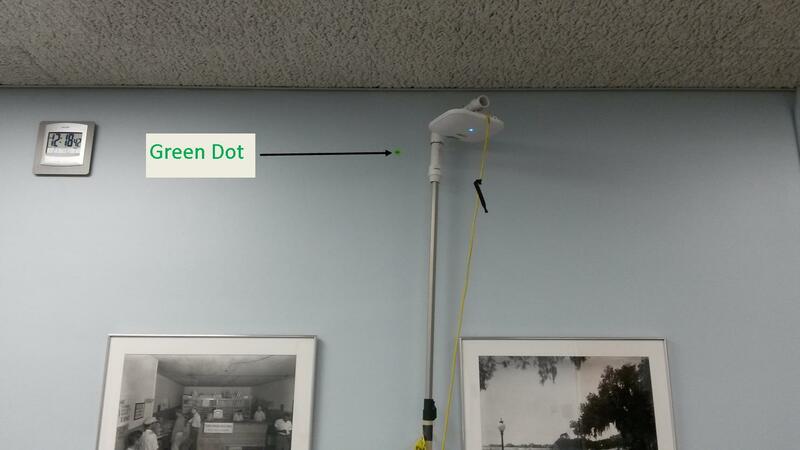 It’s not a jammer–it’s a ham on 2.4 GHz! 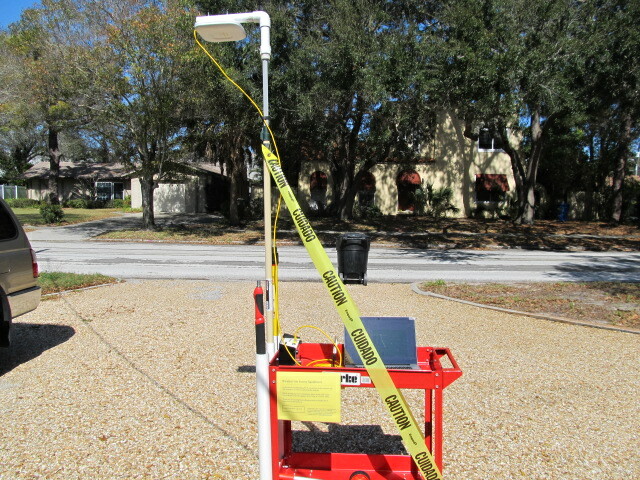 Ham radio operators can use the unlicensed frequency band of 2.4 GHz, also known as the 13 centimeter band. Hams use this band for repeater links, digital voice, digital TV, and amateur satellite communications. Check out these transmission opportunities that hams share in the 2.4 GHz band. Microwave in Wi-Fi = microwave in ham radio. 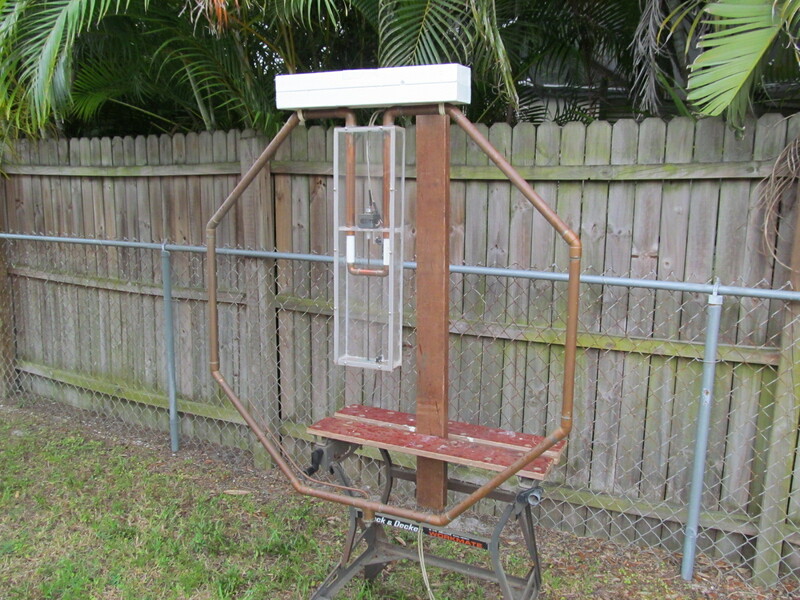 Most RF and microwave concepts in amateur radio microwave design apply to Wi-Fi as well. One of the questions from the amateur extra exam questions pool is “Why is it important to keep lead lengths short for components used in circuits for VHF and above?” and the correct answer is “To avoid unwanted inductive reactance”. Microwave transmissions can be affected by long lead lengths and nearby metal objects, which is one reason why it is a best practice to keep mounted APs at least a meter away from metal. The next question in the pool asks “What is a microstrip?”, which is “a precision printed circuit conductor above a ground plane that provides constant impedance interconnects at microwave frequency”. Take a look at the US amateur extra test question pool and see if there are not questions on microwaves that can help clarify and reinforce your knowledge of Wi-Fi. If you are interested in ham radio, check out the American Radio Relay League (ARRL) website. Here you’ll find info to help you get started in ham radio. In the US, you can start out with the Technician class license, then move on to the General class and finally, scale up and achieve the highest level in US amateur radio, the Extra class license. 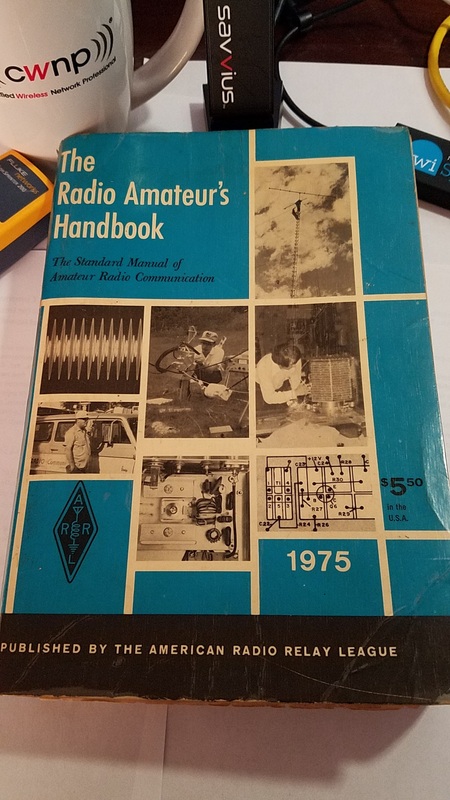 Get the latest copy of The Amateur’s Radio Handbook or The ARRL Antenna book. (if these are too pricey, find an older used copy on Ebay–much of the material is the same). Both are great resources and you will learn a ton that have parallels with Wi-Fi and have fun at the same time. You might even know an “Elmer” in your area (a ham operator who mentors others) who can give you some beginning tips or might have a used “rig” (radio) that will get you started. So, check out amateur radio–you will find it helps you in your Wi-Fi study and provides a great and rewarding hobby that lets you expand your technology. Ham radio is a lot of fun! KA9FNL – that’s my US amateur call sign! But whatever you do, please do not call me a LID!